This is the year of nostalgia. There is a surge of fixtures from the 50's, 60’s, and 70’s reminiscent of simpler times. This restoration of style indicates homeowners’ seeking solace in the past. 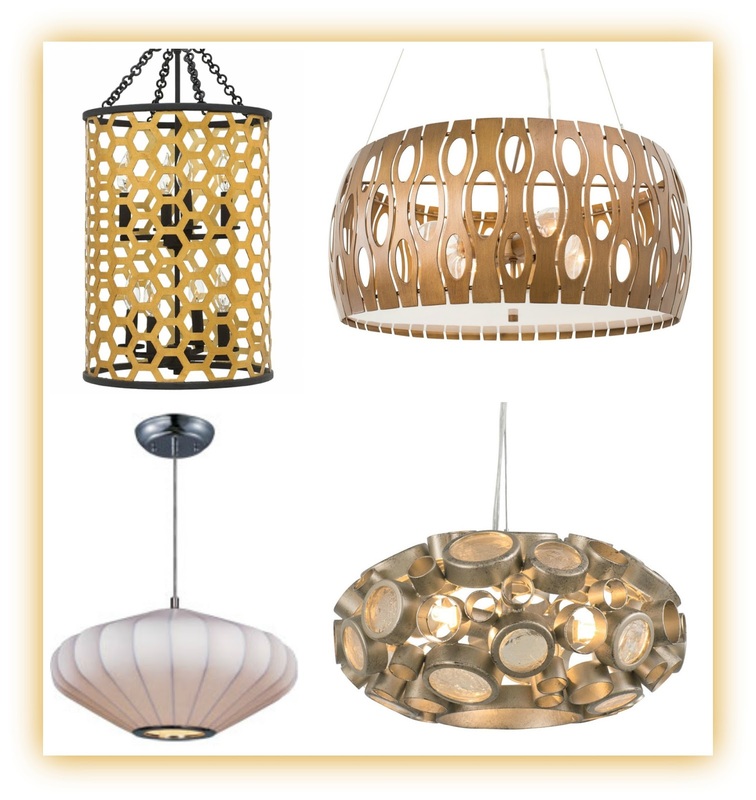 Lighting styles from decades ago have been refreshed with modern flares. Organic Modernism, introduced in the 40’s, is a style of lighting that uses sustainable and natural resources for interior design. The materials focus on different types of wood, stone, leather, and recycled glass. 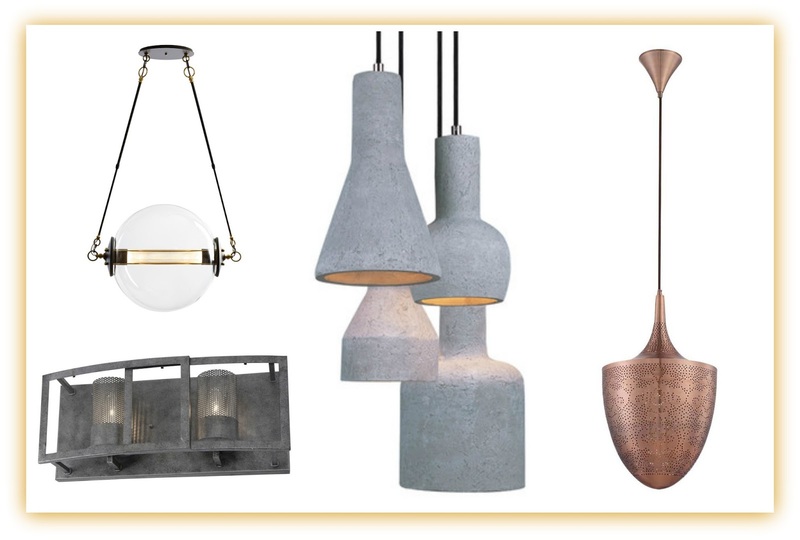 Organic Modernism is often combined with hard texture metals and warm finishes. The revived organic style of bringing the outdoors in is a reaction to our technology-filled lifestyles. To be outside and a part of the natural world is in our biology. This trend brings relief from our busy schedules, and reconnects with nature by creating a retreat of peace. The design elements in the 70’s were bold and raw. This was inspired by the response to changes in the social and political world. Brass became the vogue finish of the interior design industry. Then the 90’s experienced a Digital Revolution once again altering the world of design. Homeowners wanted minimal and cool metallic finishes like chrome and nickel to display a space age atmosphere. Now in 2016 people are finding comfort in heritage. 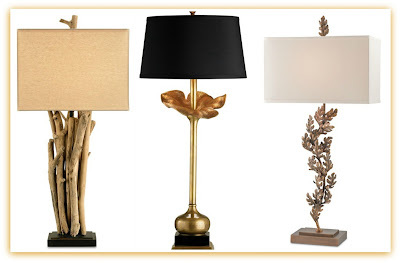 The desired finishes are bronze, copper, brass, and gold with touches of hand-wrought craftsmanship. Different from the shiny lacquered brass, once popular in the 70’s and 80’s; light fixtures are now left unfinished. Brass is warming and an alluring aesthetic without being ostentatious. 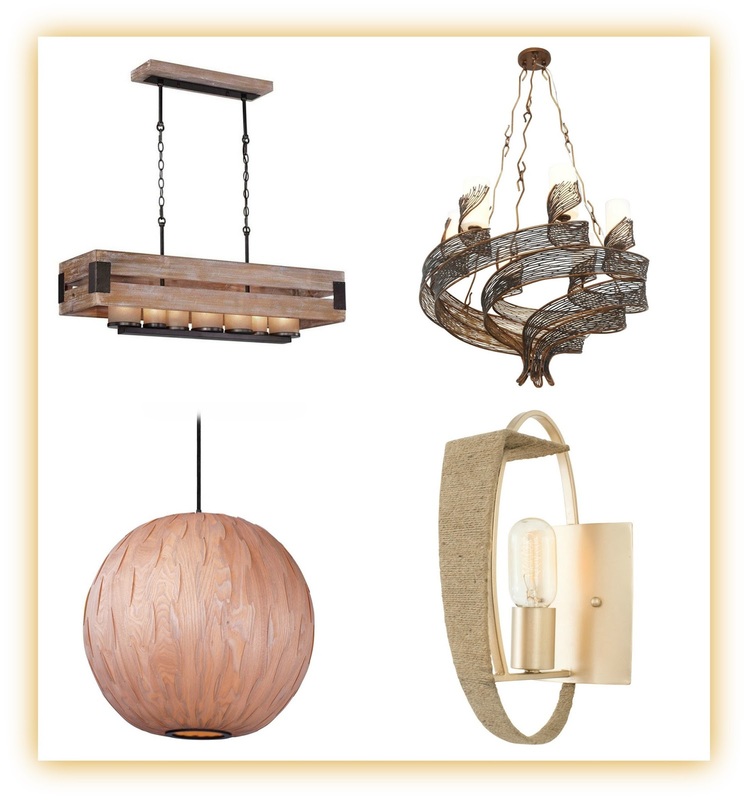 Visually these metals bring a perfect mixture of modern and tradition while adding an element of timeless artisan-ship. The Sputnik Chandelier is an eminent decorative symbol of the 60’s Space Race. The first satellite to ever orbit earth was the Soviet Union’s Sputnik satellite, launched in 1957. This historic event inspired the United States to NASA. The “Atomic Age” became prominent all throughout the 60’s, heavily influencing the interior design industry. 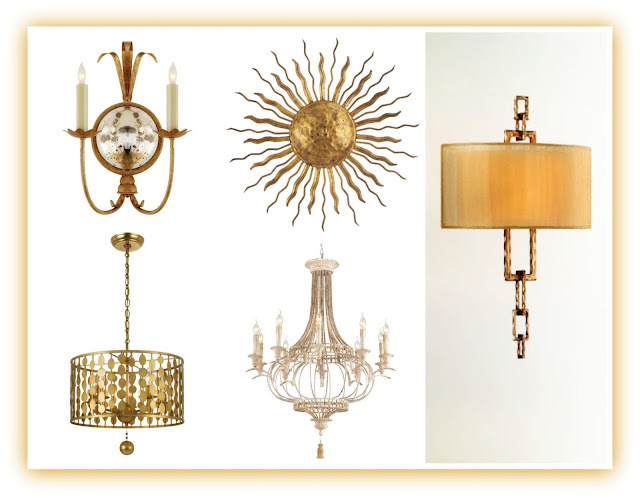 Iconic pieces like the Sputnik chandelier were born. This mid-century modern light fixture has the qualities of a radiating starburst. The chandelier has many arms, each one supporting one lamp at the end. The Sputnik is such a legendary design that it can be mixed with other classic designs from any era. The adoration for the Sputnik Chandelier comes from a time in history that broke all boundaries and gave strength to the past, present, and future.